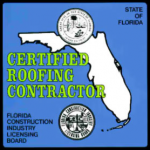 The Quality Fort Lauderdale Roofing team provides professional quality roofing repairs or installation work in Hollywood and all the surrounding areas of South East Florida, call us today at 954-526-9980. When it comes to your roof, don’t just settle for any ‘thrown together’ roofing team. 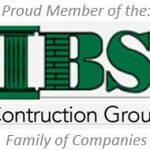 Choose a reliable, well-known contracting group that specializes in roofing and always has your best interest at heart. 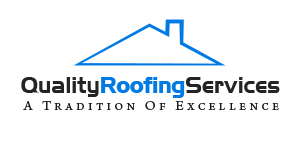 At Quality Fort Lauderdale Roofing Services, we understand what it takes to repair, restore or replacement roofs of all sizes, shapes and materials; let us help you make the right choice for your home or office, as well as your budget. We believe in honesty being the best policy, which is why we’re always open and honest both with our assessments and our suggestions. A roof repair, restoration or replacement costs money—your money—so you need to know exactly what it’s going to cost and the time it’s going to take.